Our tours listed below are offered as standard packages or they can be customised specifically to your golf travel needs and desires. Read through each tour and contact us today to begin the booking process. 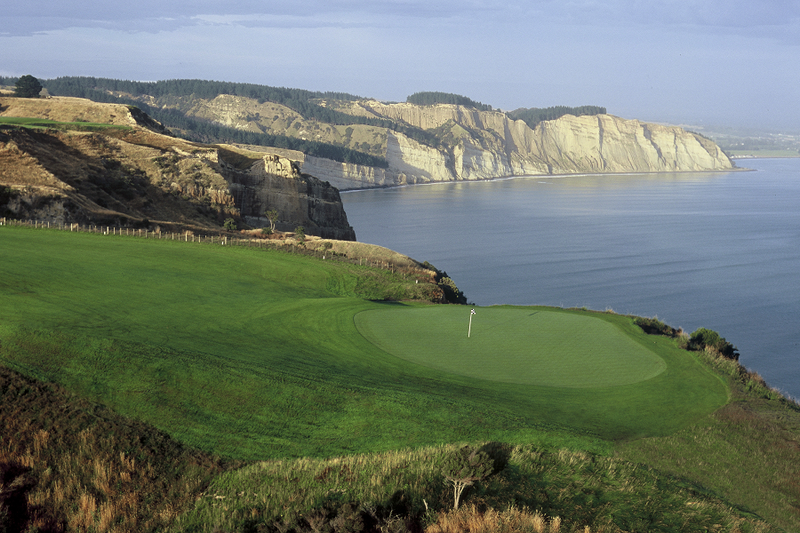 Stay and play at Kauri Cliffs, New Zealand's premier golf destination. Treat yourself to the finest of luxury accommodation and enjoy spectacular panoramic views. Return to Auckland, the "City of Sails" staying in 5 star luxury at the Sofitel, Hilton or Pullman in Auckland and play the big four marquee golf courses of Titirangi, Gulf Harbour, Wainui plus a complimentary round at Windross Farm. Spend an extra day on a private wine tour of Waiheke Island. Fly into Wellington, New Zealand's capital city and stay in 5 star luxury accommodation. 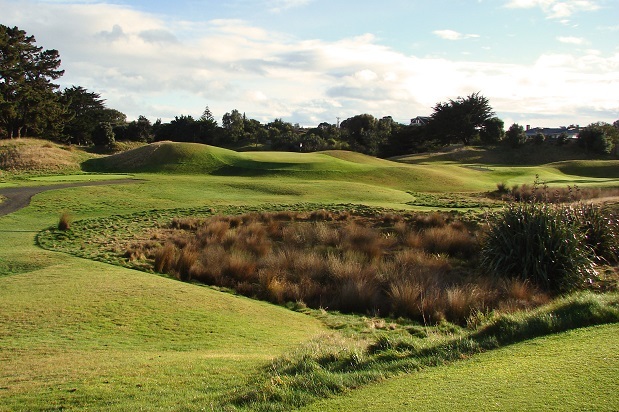 Play Paraparaumu Beach Golf Club and Royal Wellington Golf Club, two of New Zealand's most historically important golf courses. Travel south to the Christchurch the "Garden City" play the multi award winning Clearwater. Travel through the beautiful countryside to Queenstown via a complimentary round at Terrace Downs in Methven. Travel direct into visually stunning Queenstown, staying at the incomparable Matakauri Lodge or Eicharts Hotel. Play the three marquee golf courses - Jacks Point, Millbrook and The Hills. Receive a complimentary round at the historical Arrowtown Golf Club. Complete this sojourn with a luxury overnight cruise of Milford Sound, the eighth wonder of the world. The absolute best in New Zealand golf. 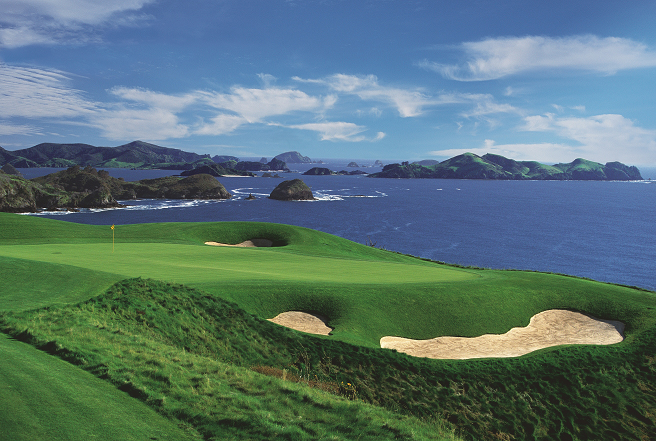 "Fly, play and stay" at three of New Zealand's greatest golf courses. 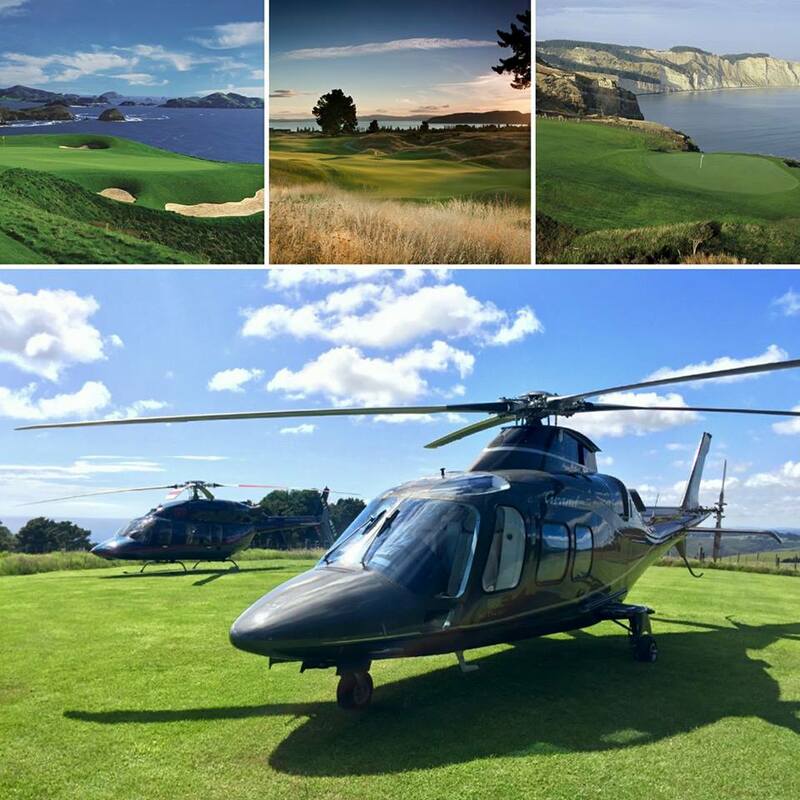 Experience the finest selection of New Zealand's marquee golf courses, luxury lodges and premium transport. Witness New Zealand's spectacular landscapes from above and savour the ultimate golf trip. Which PGNZ Golf Tour are you interested in? What courses do you want to play, what level of accommodation and what sightseeing activities would you like to do? Thank you for filling out this form. We will be in contact with you very shortly. In the meantime, read more about our New Zealand and International golf tour collections.